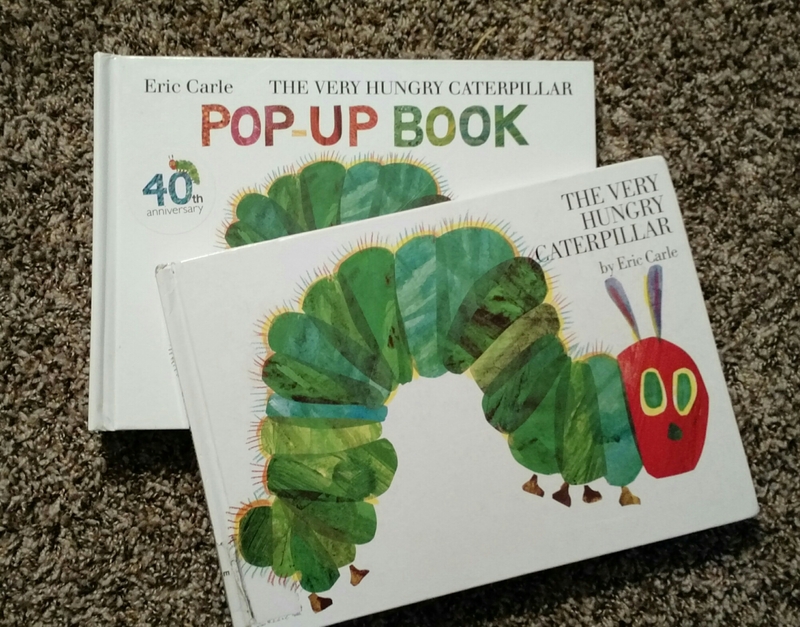 My kids love The Very Hungry Caterpillar so much, that even though we own the pop-up version, they checked the “regular” version out of the library. They also love the app (it’s cute and worth the price – or maybe only worth it to us because my children have a serious problem with the caterpillar), and the Netflix show. Yes, there’s a show. I had no idea this existed until 2006 when I posted a photo of a hungry caterpillar and I saw my search engine hits rise for a week until it disappeared off the front page of my site!